Ashley Roberts is no stranger to dancing and will be taking on the BBC dance floor this 2018 series - but old is she? And does she have a boyfriend? 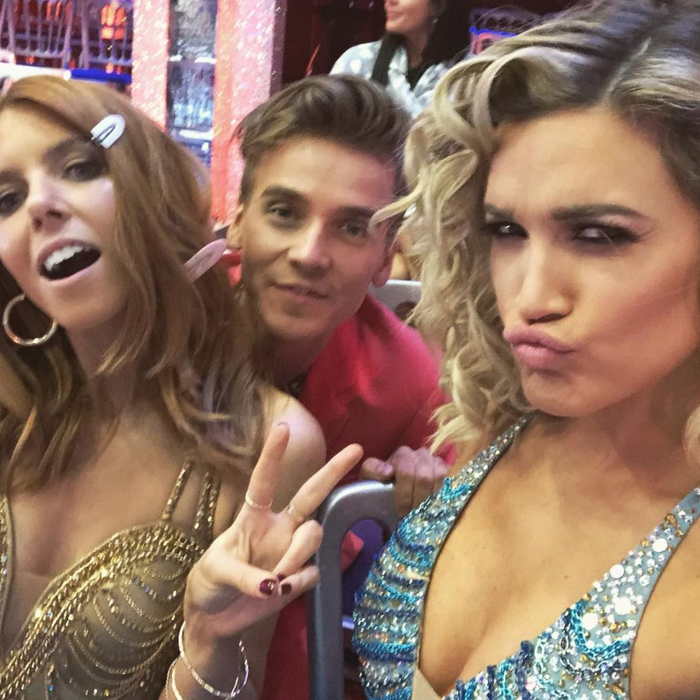 Strictly Come Dancing is returning to the BBC ballroom dance floor and Ashley Roberts, a former Pussycat Doll, will be joining the likes of Lee Ryan, Katie Piper and Dr.Ranj. Already tipped for big things thanks to her dancing background with the band, all eyes will be on Declan Donnelly’s pal this series. How old is Ashley Roberts? Born on September 14 1981, Ashley is currently 36 years old. Not only was she a favourite member of The Pussycat Dolls, but Ashley also came second on I’m A Celebrity…Get Me Out of Here! And even signed up as a judge for Dancing On Ice. Ashley also had a presenting role on Ant and Dec’s Saturday Night Takeaway before being replaced by Scarlett Moffatt. Keeping quiet on the love life front, Ashley doesn’t appear to have a boyfriend at the moment. In the past she’s rumoured to have dated Ryan Fletcher and Kenny Wormald. There were even Dec rumours at one point. You can follow Ashley Roberts on Instagram @iamashleyroberts.